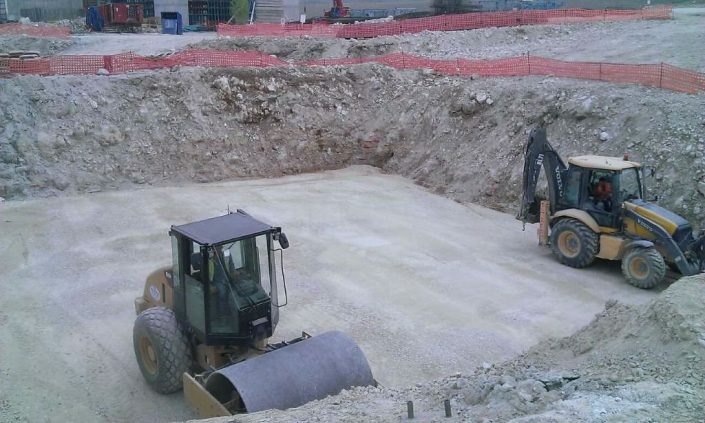 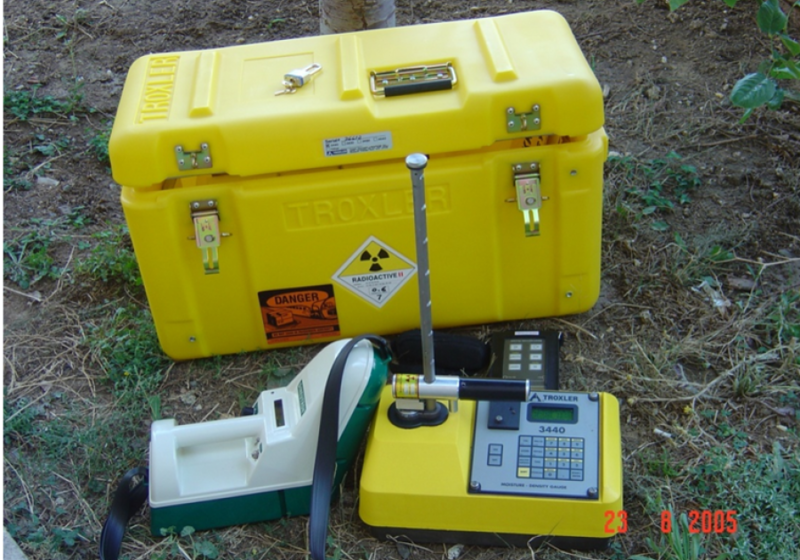 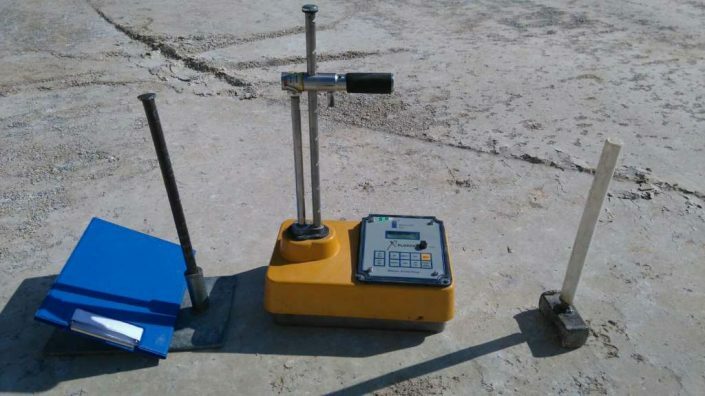 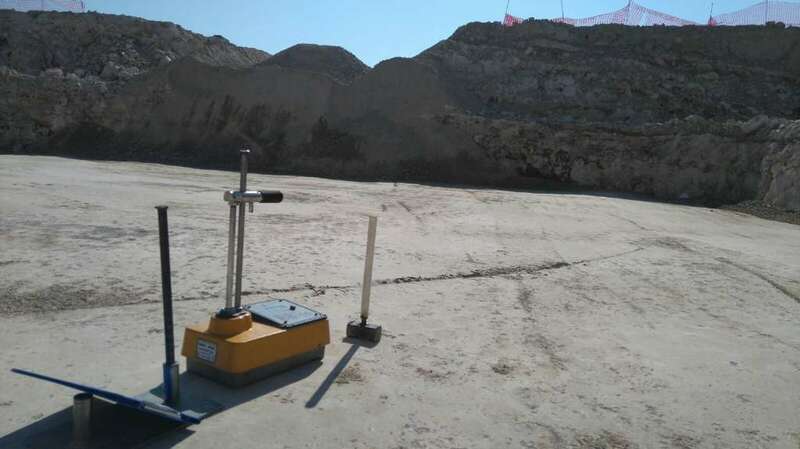 Nuclear Density Testing is used to determine the field density and moisture content of compacted fill or in-situ soil. 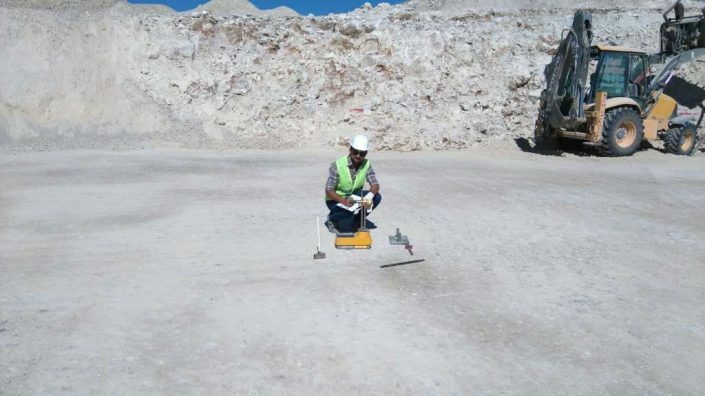 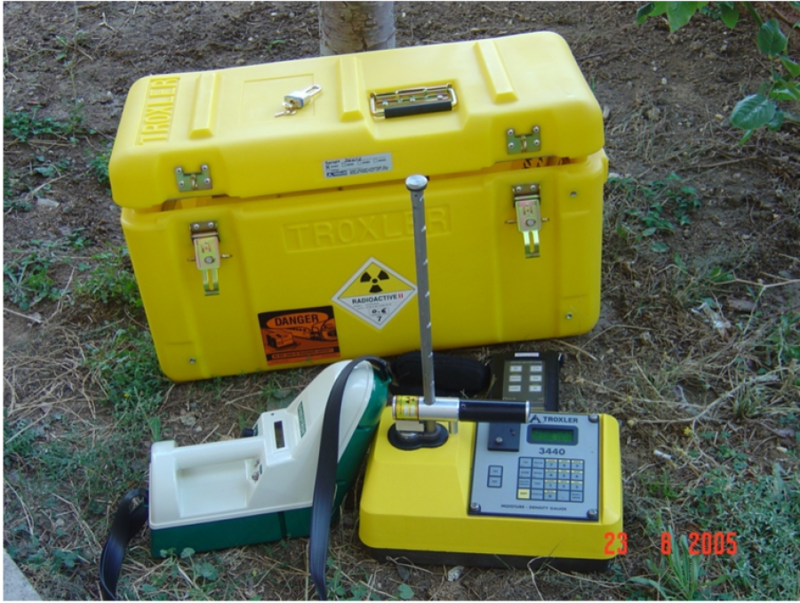 These tests are conducted using a portable nuclear gauge for which Zemin Aarastirma Merkezi consultants have attended an Turkish Nuclear Science and Technology Organisation (TAEK) course to ensure its safe operation and transportation. 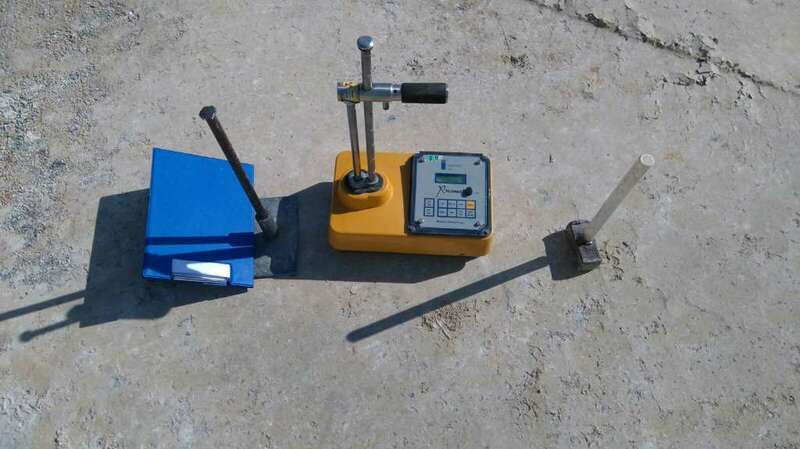 Zemin Aarastirma Merkezi has developed a set of Safe Work Method Statements (SWMSs) for the transportation and use of the gauges, along with company policies in the event of any incident(s) related to the nuclear density gauges. In order to provide a reading, the field values are compared to values obtained from other tests which we have conducted to generate a relative compaction (compaction ratio) or relative moisture (moisture content ratio) to determine if the present rate of compaction satisfies appropriate values. 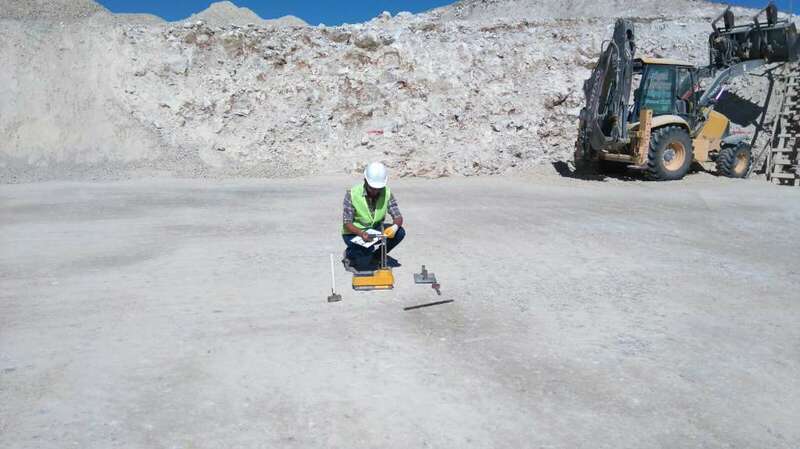 A geotechnical engineer will sign off to ensure that the determined values are appropriate. 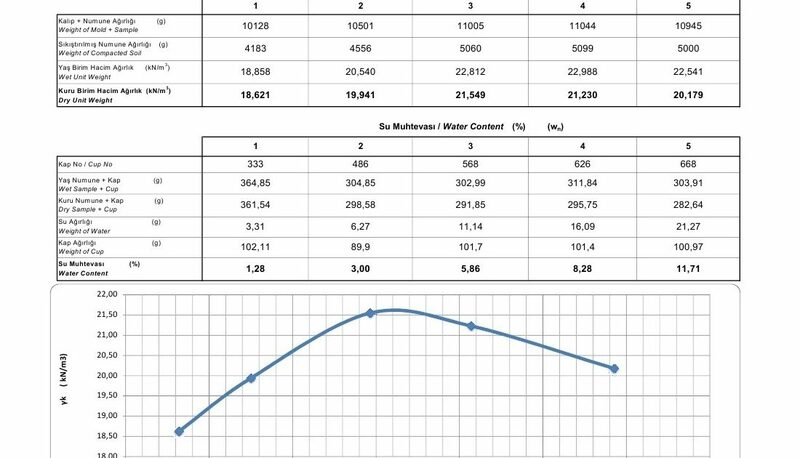 As a general principle, the material needs to be 95% to 98% of maximum dry density. 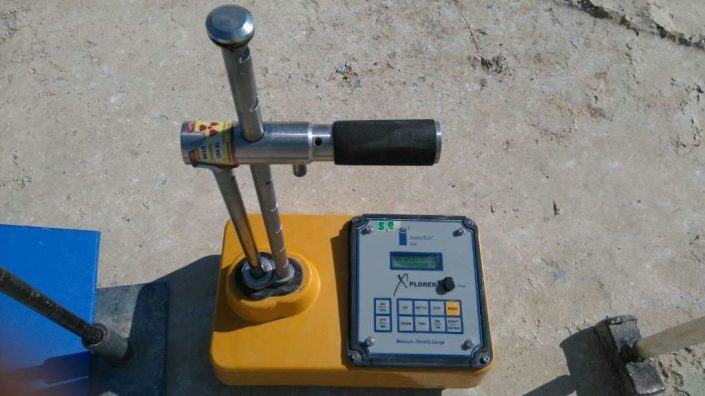 All Nuclear Density tests are performed in regards to Turkish Standard Method. 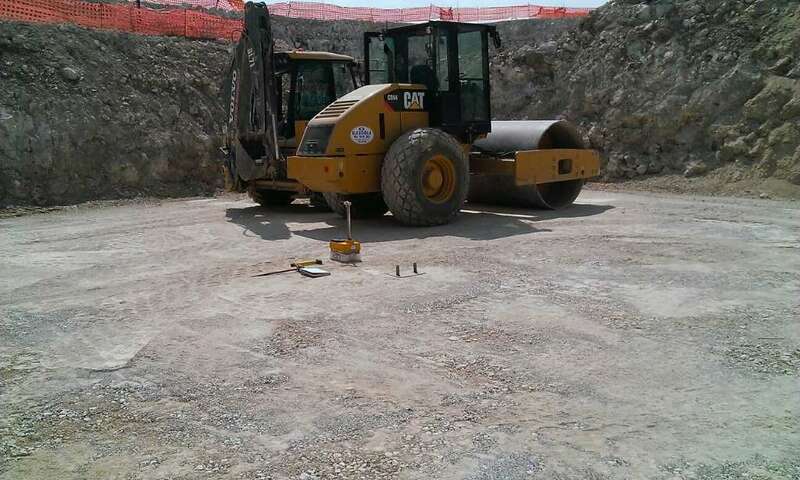 We are making compaction test by Nuclear equipment in Turkey.